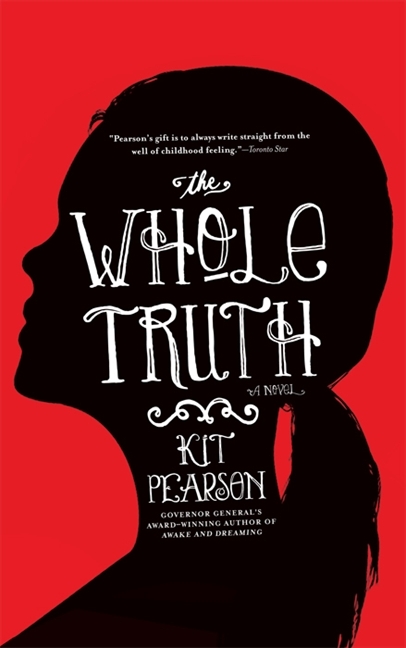 During the depression, nine-year-old Polly’s life is turned upside down when her father is reported dead. Polly and her fifteen-year-old sister Maud leave Winnipeg to go live with the Grandmother they can’t even remember who lives on an island outside of Victoria. Leaving everything they know behind, the girls move to the small island with the family they don’t even know. While Maud is sent to a girl’s school in Victoria, Polly goes to the local school on the island and adapts to her new life. But Polly’s secrets are becoming difficult to keep, not to mention her family seems to be keeping secrets from her. As Polly grows up on the island, she learns that the truth really can set you free.